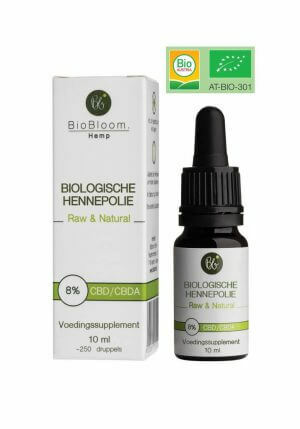 Buy CBD trial package Mediwiet? We have large stock. 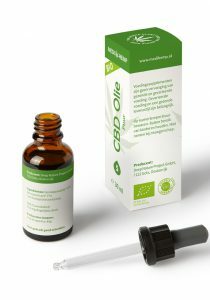 For anyone who wants to get acquainted with CBD oil and wants to start with a very low percentage of CBD, Mediwiet Foundation has put together a test package. 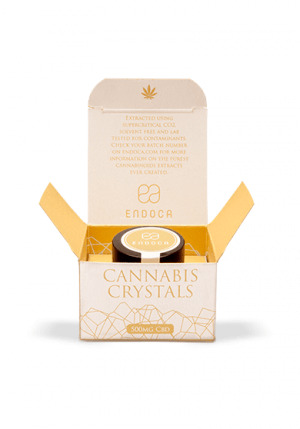 Ideal to find out for yourself whether CBD can help you. 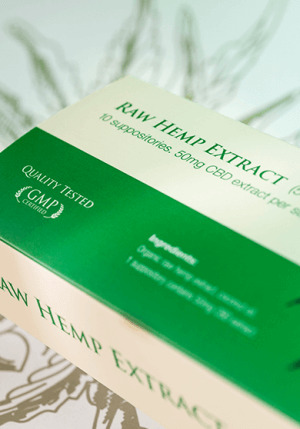 A CBD trial package from the Mediwiet foundation. Rich in Omega 3, Omega 6 and Omega 9 and all the necessary amino acids that you get from fish and meat, for example. 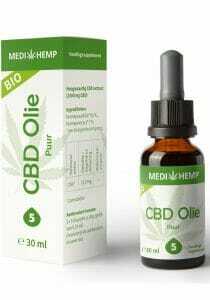 In addition, Hemp seed oil also contains many valuable minerals, antioxidants and vitamins. (including almost all B vitamins). 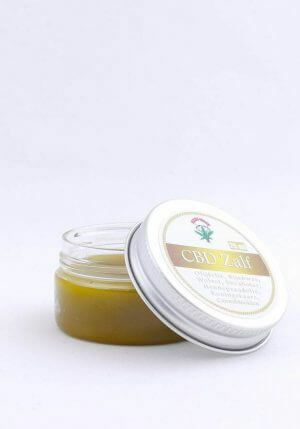 – Contains Olive Oil, Beeswax, Wool Grease, Shea Butter, Hemp Seed Oil, King’s Candle and Cannabinoids. 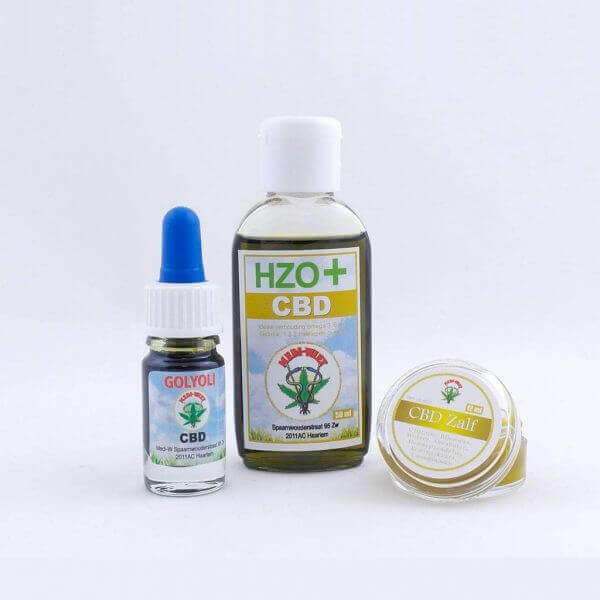 The CBD oil from Mediwiet Foundation is a pure, concentrated and therefore a thick liquid. To keep the oil liquid, it is best to store it at room temperature. When you keep the oil in the fridge you will be able to drip the oil quite tricky. Of course, it is also possible to bring the oil to temperature by placing it in warm water. Make sure that you put the bottle upright. Can also be applied to the skin.